Known as spice -producing country, Indonesia is the right choice for spice hunter for the best spices ; Vanilla, Cinnamon, Ginger and Turmeric. Grown in different Island and brought though a long travel before it is arrive and ready for processed in our facility. 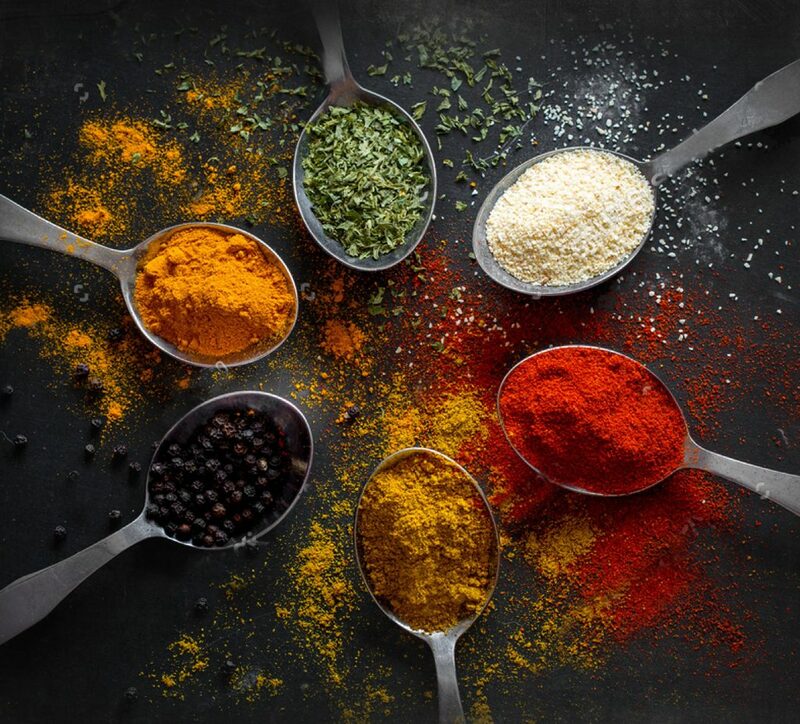 It is always good to have these spices lines for your everyday needs, not just for flavoring food, but also for your health too! Not only does true cinnamon taste great, it is also great for your health! True cinnamom is traditionally used to improve digestion, fight colds, trat candida, reduce blood sugar in diabetics ad reduce arthritic pain. 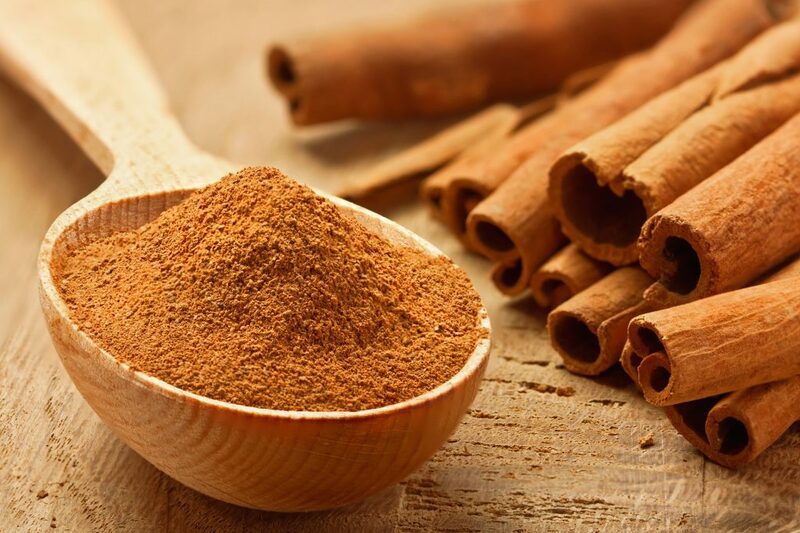 And unlike cassia, true cinnamon does not contain high levels of coumarin, irritants or allergens.